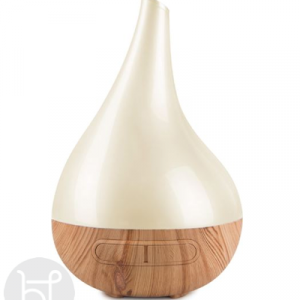 Our most popular Bloom diffusers will release fragrance within the home for up to 8-18 hours. 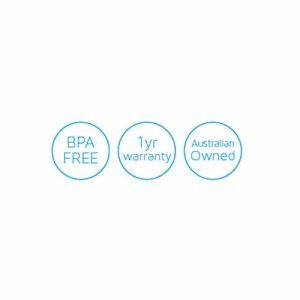 Receive the holistic benefits of essential oils. 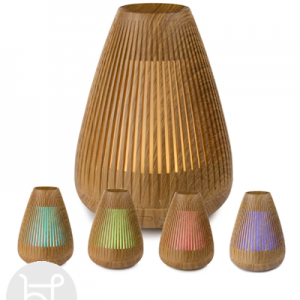 Lively Living Ultrasonic diffusers are Australian owned. 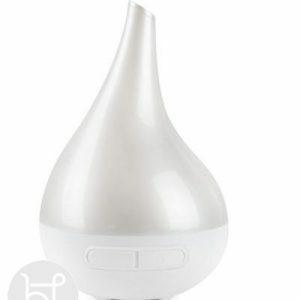 This pearl mint diffuser will suit any home and will diffuse for 8 hours. 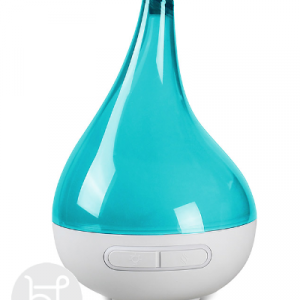 It also has a safety feature of automatically turning off when there is no water left. 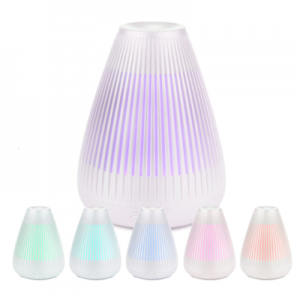 Diffusers are the perfect was to release fragrance within the home and receive the holistic benefits of essential oils. 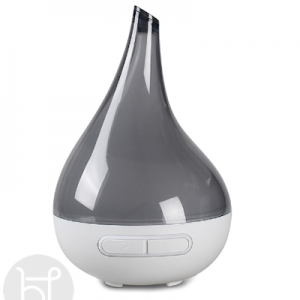 Our most popular Aroma Bloom diffusers will release fragrance within the home for up to 8-18 hours. 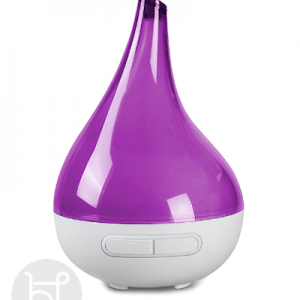 Receive the holistic benefits of essential oils. 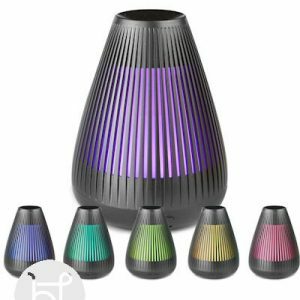 Lively Living Ultrasonic diffusers are Australian owned. 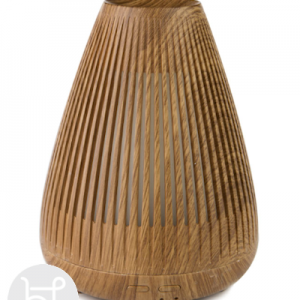 This wood look Aroma bloom diffuser will suit any home and will diffuse for 8-18 hours. 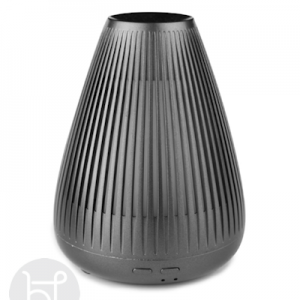 It also has a safety feature of automatically turning off when there is no water left. 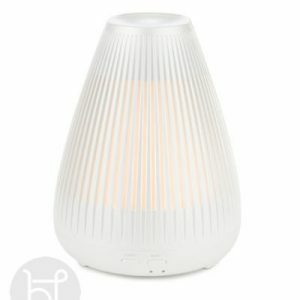 Diffusers are the perfect was to release fragrance within the home and receive the holistic benefits of essential oils.